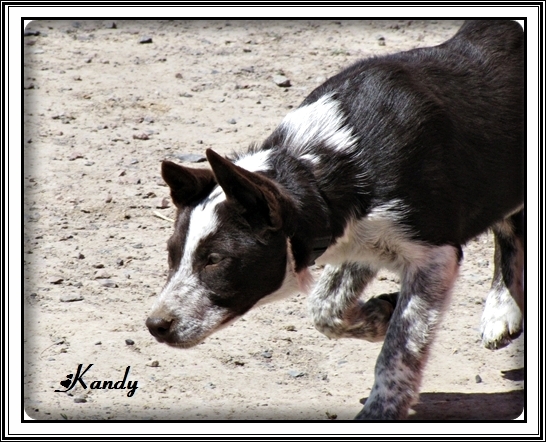 Thanks for visiting our working dogs page! 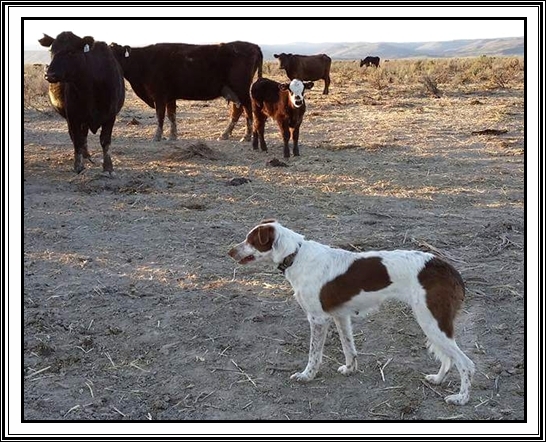 Our already reputable, Classic Working Ranch Collies, are bred from proven hard working local stockdogs! Please contact us for more information on these incredible family orientated working dogs!